Photo Copyright ©	alfredo petrov - This image is copyrighted. Unauthorized reproduction prohibited. 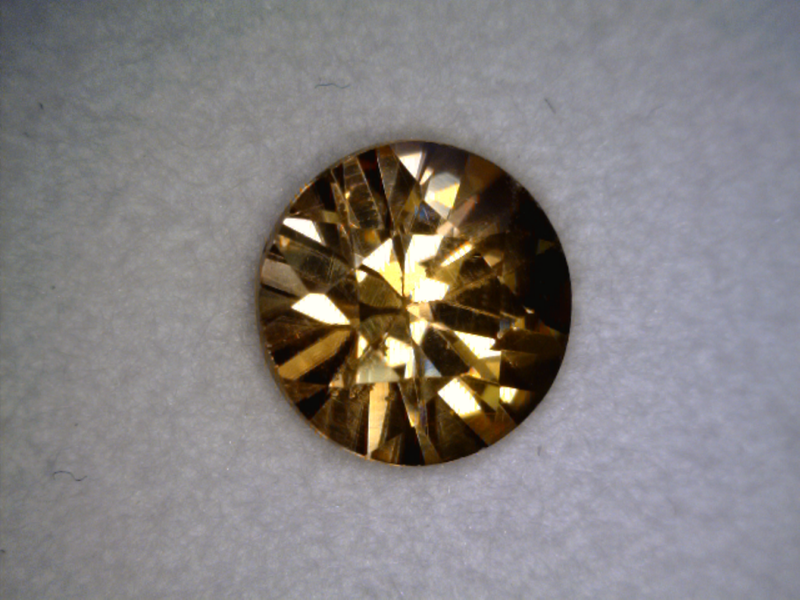 Yellow-brown transparent zircon from the Göltzsch river placer deposit in Germany. 5.6mm diameter, cut in Bangkok.